If your one of the 24 million plus people who are planning to take a cruise this year, congratulations, you are about to embark on a true journey. In effort to get the most out of your cruise and survive the planning process, I wanted to share with you some tips and lessons learned from my four cruises. Pre-planning and preparation will go a long way in making your cruise spectacular. Here are nine valuable cruise tips you must do before departing. 1. Book through a reputable travel agent. Going through an agent makes the booking seamless. A good agent will guide you through the process of finding the right cruise for you and your family. They know the best staterooms and location on the ship and often times can get you unadvertised promotions and/or discounts. 2. Buy the best stateroom you can afford. Sure the rock bottom price of the inside cabin looks like a great deal, but its not such a deal when you can barely move. You will spend more time in your stateroom than you think so having a little extra space will make the trip much more enjoyable. If you can, book a veranda room. You will get a lot of enjoyment having the balcony from morning coffee while you dock at your port to afternoon tea at sea and a nightcap under the stars. 3. 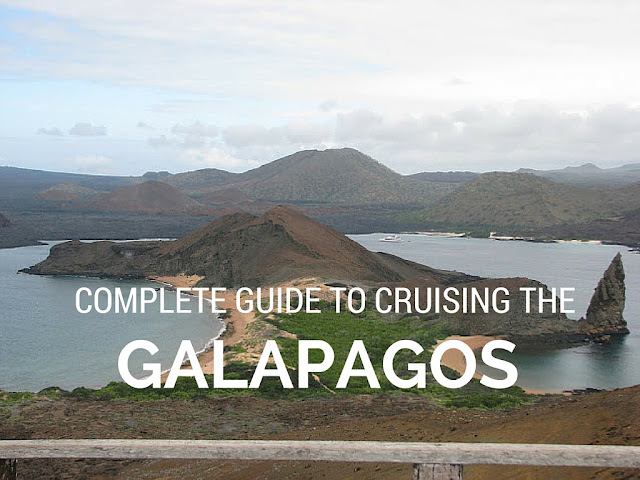 Research ports of call and book tour guides independent of the cruise ship. Each cruise I have taken I booked my shore excursions through independent in-country tour guides. The research was time consuming, but in the end I saved a lot of time, hassle and money. The biggest benefit is being on "your" schedule not the tour guides. We got to see and do what we wanted. Majority of my bookings the cost savings allowed me to have a private tour versus a group tour. I recommend you start your research by looking at what the ship offers in each port and then search online for tour guides can provide something similar. 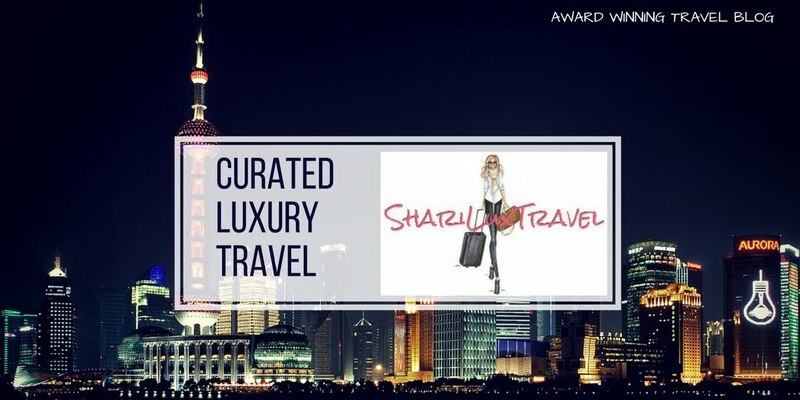 For more information you can read my Shariluxtravel post on Booking Tour Independent Cruise Tour Guides. Purchasing travel insurance before your cruise will cover you on your way to the cruise, during your cruise, and on your way home. Consider using a 3rd party travel insurance company such as InsureMyTrip.com or Travel Guard to get the best coverage at a lower price. Don't feel obligated to buy the insurance the travel agent offers, do your research as all plans are not equal so be sure to see what is covered before purchasing a plan. Most cruise ships allow you check-in online after final payment has been made up until 24-72 hours before departure. Checking in online before your cruise and printing off your boarding documents will expedite the process. The more you do online before your cruise (setting up an onboard account, printing documents etc.) the quicker your check-in process will be. 6. Book arrival flight the day before disembarkation. It is very risky to book a same day flight as your disembarkation. Last thing you want to happen is miss your cruise due to flight delays. Fly in the night before, stay near the port and enjoy leisurely morning sightseeing in your departure city before getting on the ship. 7. Pack light and pack a carry on. I rarely check luggage, which forces me to pack light and be selective. If you must check luggage, be mindful of what your taking. You will have a couple formal nights on most ships, you can easily wear the same outfit twice. Consider mix and match outfits to extend your wardrobe. Avoid bulky heavy clothing i.e jeans and sweatshirts. If needed, for a fee, the ship will launder your clothing. The extra cost is worth not over packing to allow the extra room in your luggage for souvenirs :). When you board the ship, your luggage will be taken and not arrive in your stateroom for several hours. Pack what you need for the day in a carry on including any medications. Consider a change of clothing or swimsuit to go to the pool. 8. Prebook specialty dining reservations and spa appointments. The dining options on the mega ships are pretty spectacular. There will be at least a couple specialty restaurants that are not included. They are more intimate than the large main dining room and in my opinion the food is much better and it is worth the extra cost which is usually around $40 per person, - far less than what you would pay at a restaurant. The specialty restaurants book quickly, you can make reservations on the cruise ships website after final payment. You can always cancel if you change your mind. Same goes for spa treatments. The "at sea" days are packed in the spa. Reserve ahead of time so you can get your desired time slot as they fill quickly. 9. Budget for extras. Admittedly sometimes you will feel a little "nickel and dimed" on a cruise. From the minute you embark they are selling you beverage packages, souvenirs, group photos and more. Plan for the extras. There will be charges for select group fitness classes, some of the craft courses on "at sea" days, outdoor water activities i.e. wave runner and slides and of course the specialty dining. 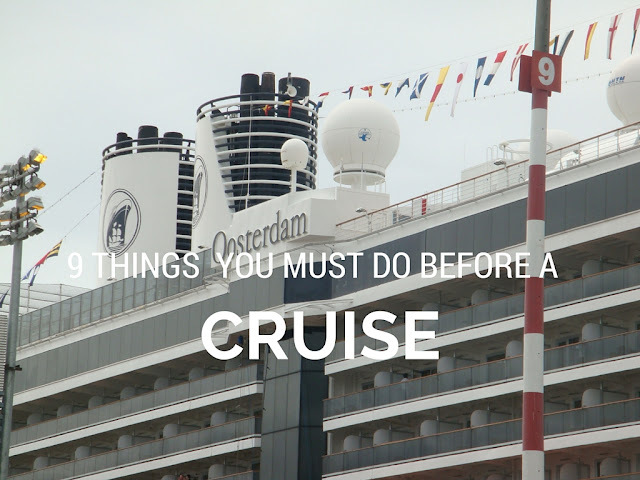 I hope these tips help you in your planning to get the most out of your cruise.